Once you accept the calling of your Soul to embark on a Spiritual journey whatever it might look like to you, then you have answered the call of your Spirit to be free. To live a human life very much resembles the restraints of a limited fenced compound, until such a time you decide you want a greater understanding of why it is you are here and what purpose does your life serve the greater good. Training to be anything other than what you are requires a great deal of courage and faith. These are two of the essential components and they are paramount in securing freedom in every aspect of the word. 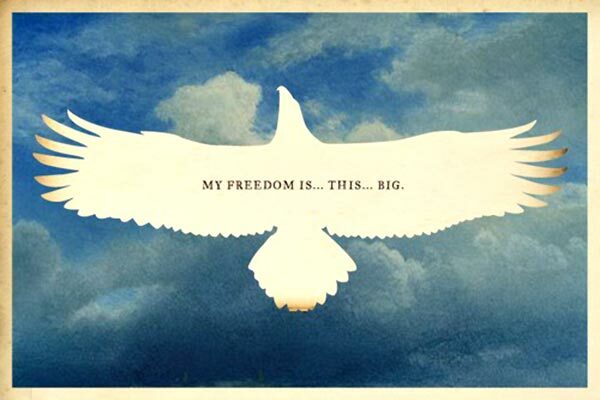 Our understanding of the word freedom is in fact very limited, perhaps it represents independence, self-sufficiency or the liberty of free will, but in actual fact, most people have no knowledge of the Ego Mind and the lack of freedom it allows them. To experience a greater understanding of the outer voice of who we are is a gift beyond existential value because it is our inner and most authentic voice we humans tend to know very little about. We must learn how to formulate a relationship of trust with our Soul. To begin your training to freedom you must first begin to question your existence, there must be an innate and intrinsic desire to unravel the question we all ask ourselves at one time or another, ‘who am I and why am I here’? If you have pondered this query or have asked yourself similar questions then you are in fact already in training for the grandest challenge of your life thus far. To know of the Ego is to know there is another part of you yet unknown. This is what has been summoning you, the part of you yet to be discovered – your Soul and she is by far the most precious gift you could ever receive, a relationship with your Soul is the way to the freedom you crave with every cell of your body. So let the games begin if they haven’t already, training is on.